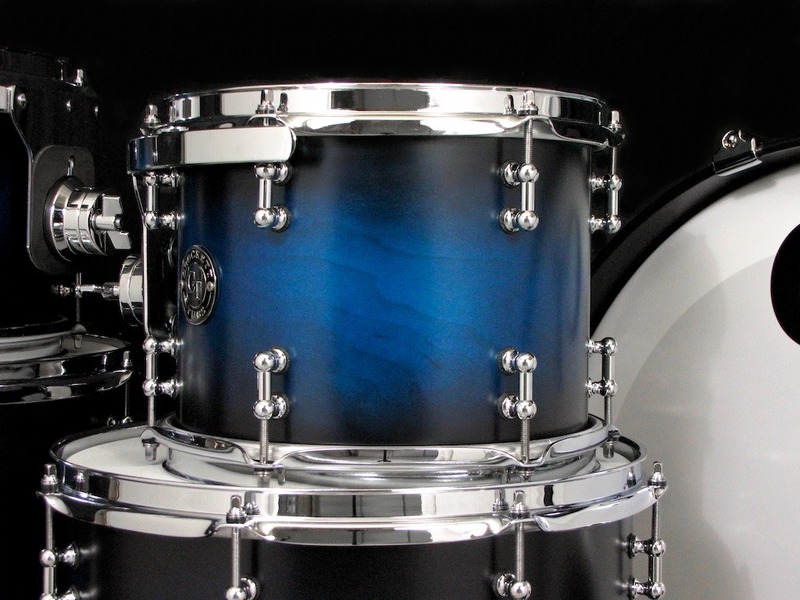 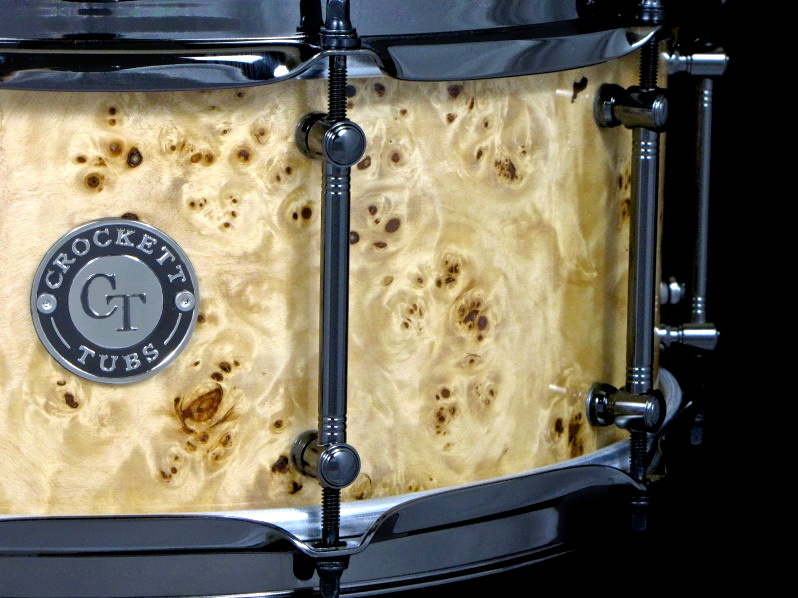 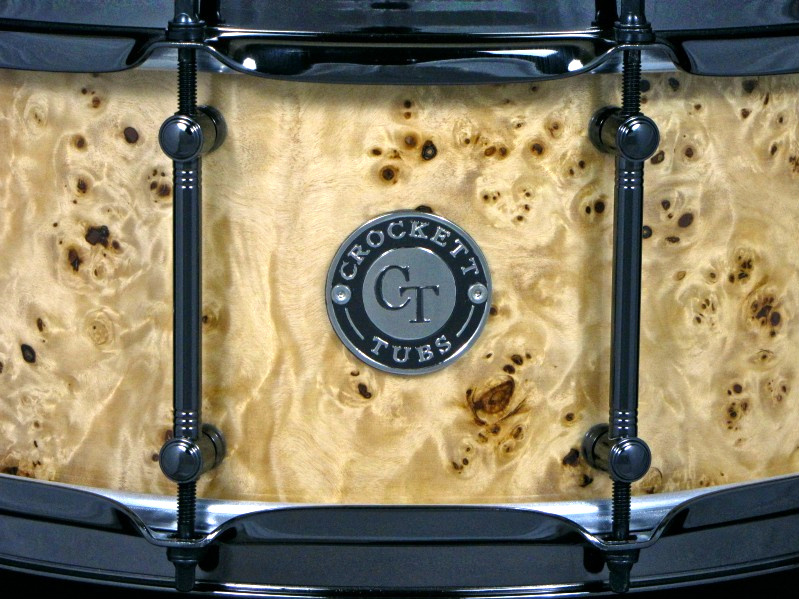 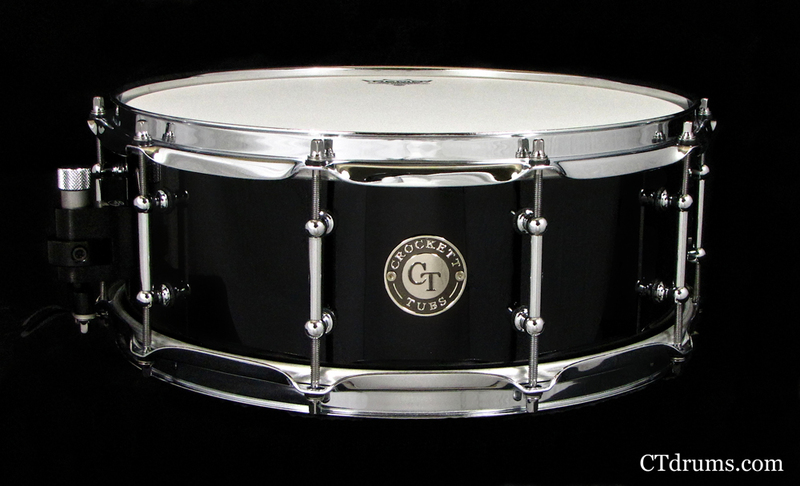 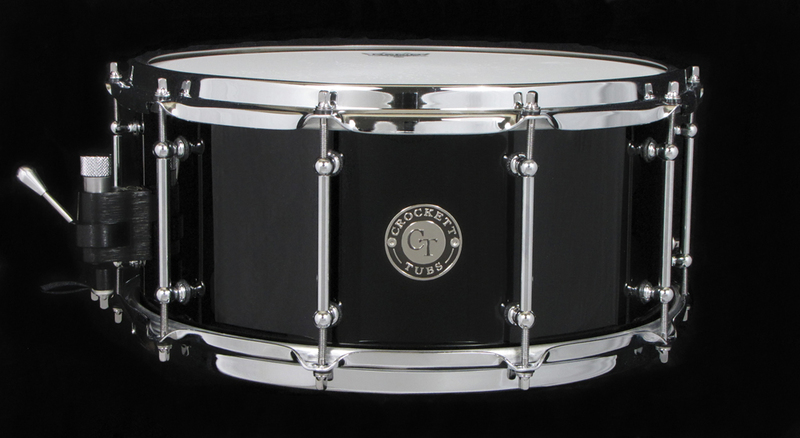 A very popular size for all styles of music when you require a more focused “pop” than what you get out of a typical 14″ snare. 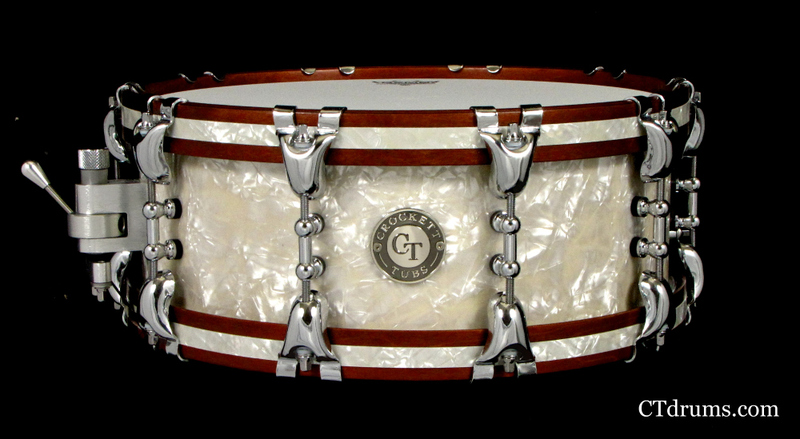 This Standard Series 8ply maple shell coupled with this size creates a well balanced open tone with a tighter snap but plenty of depth. 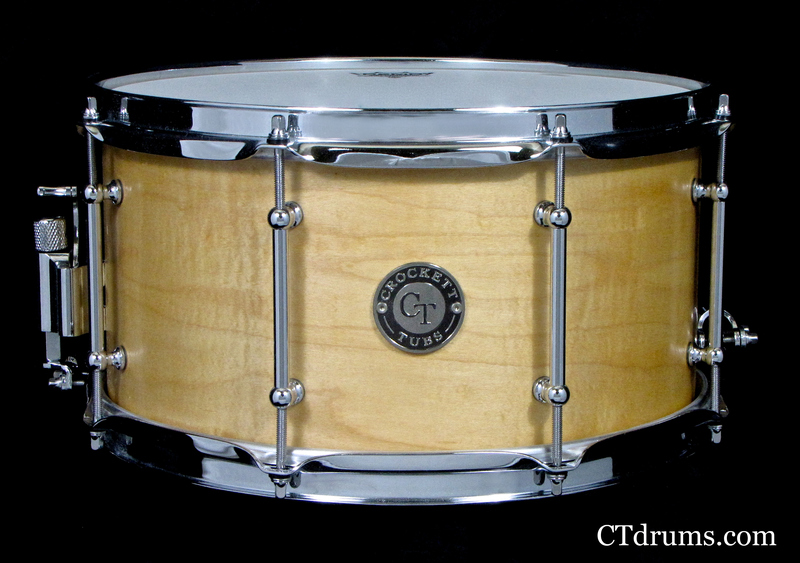 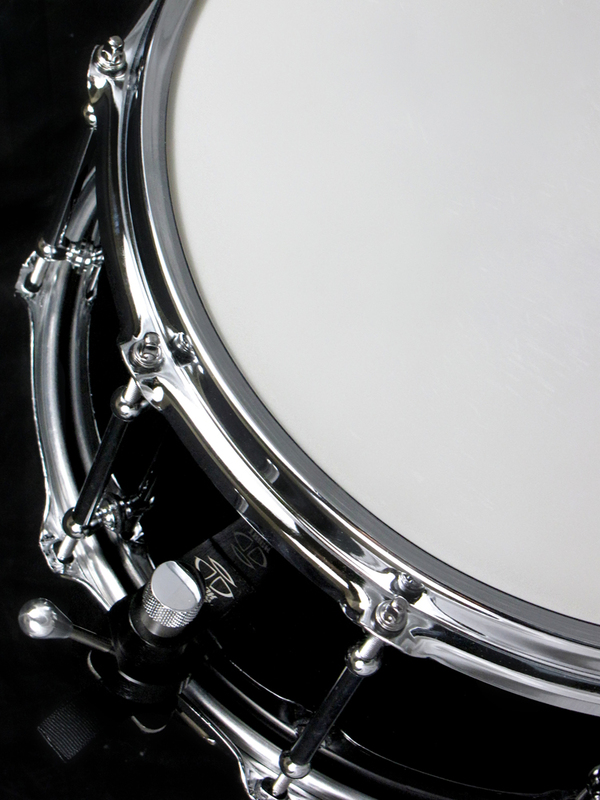 Great for a main snare, or in this case for Don Updike, a great addition to anyone’s snare collection. 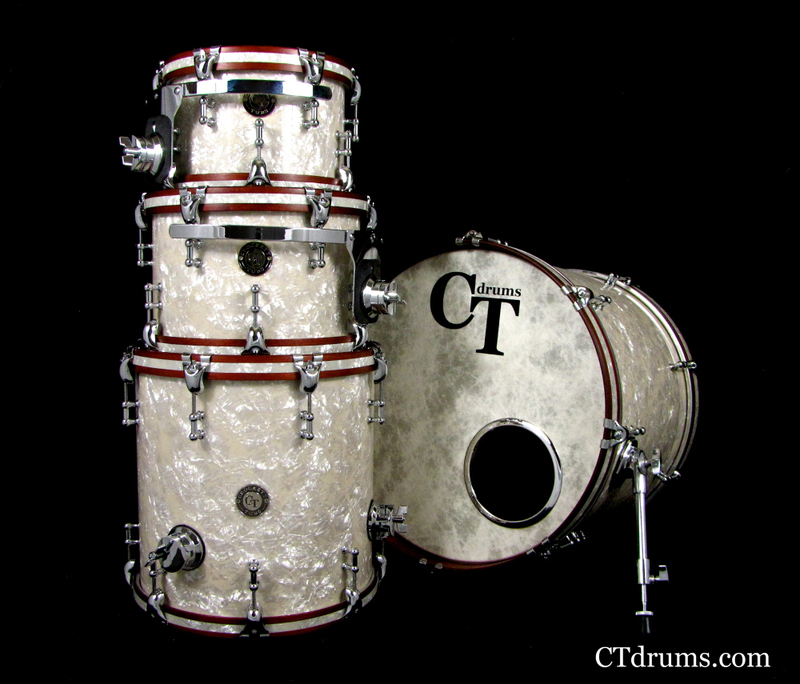 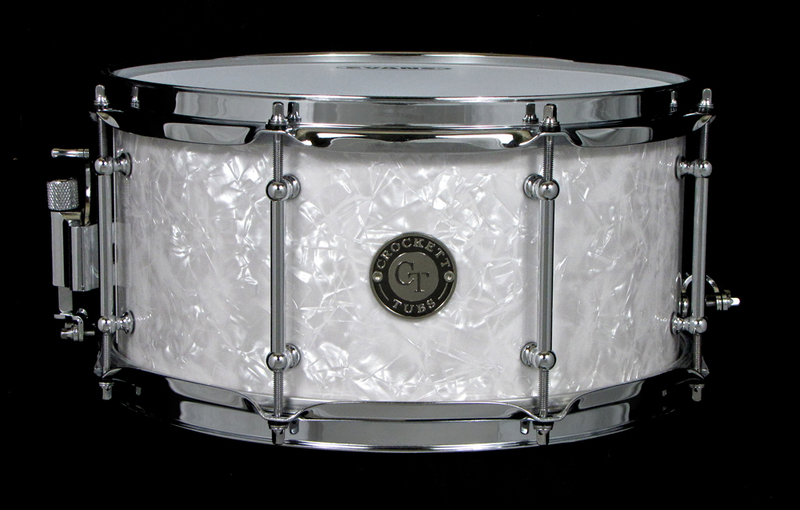 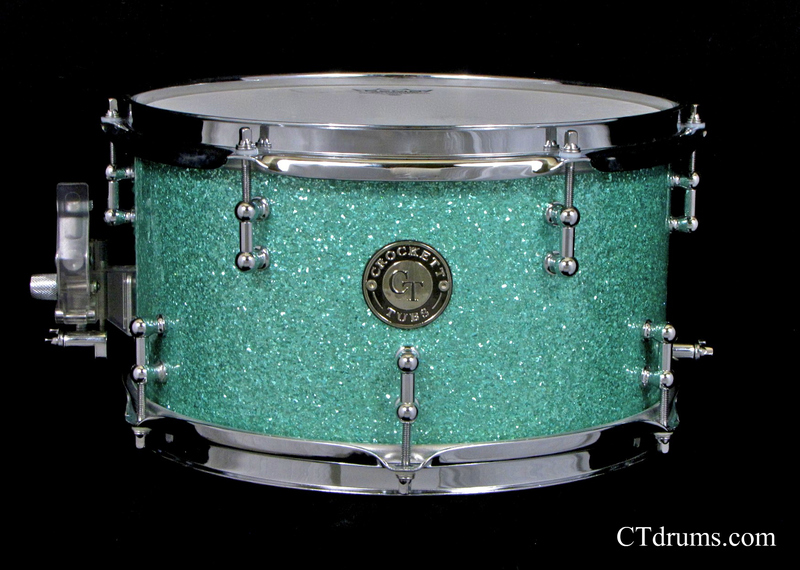 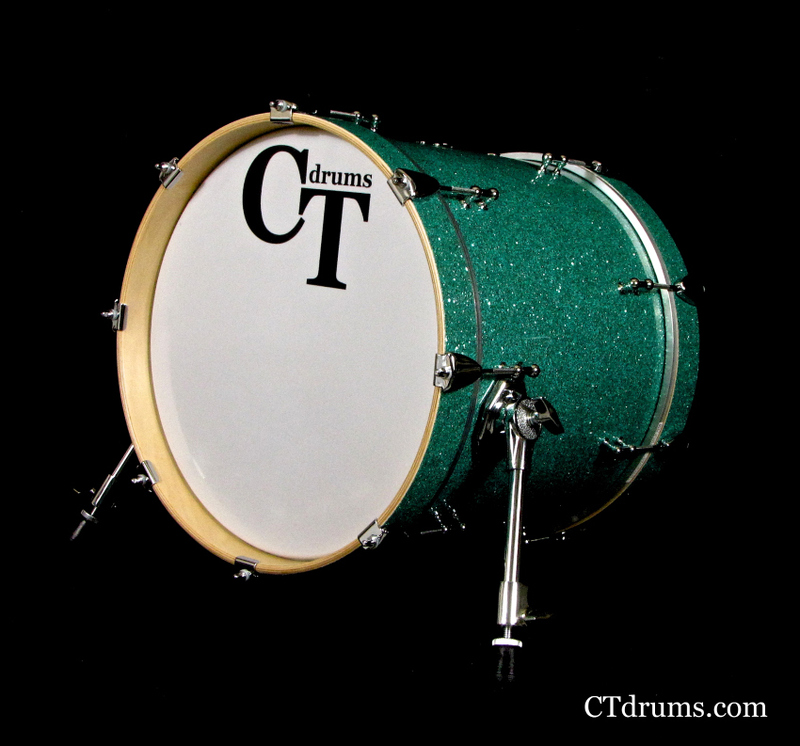 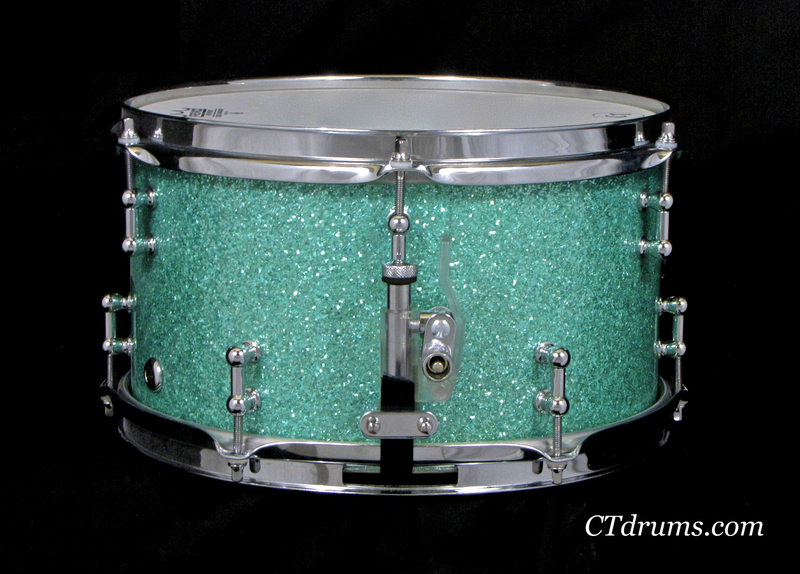 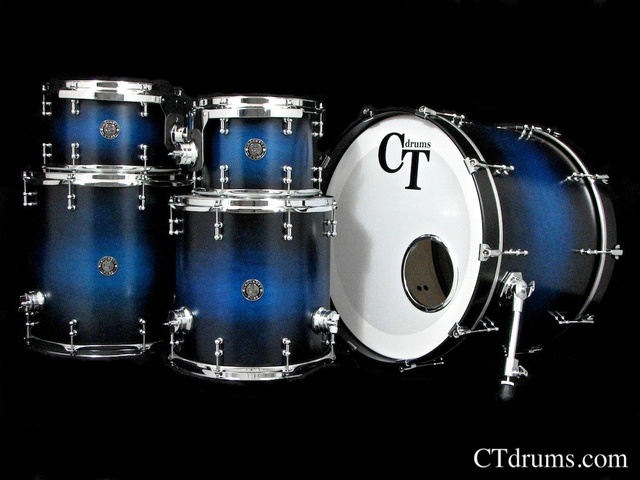 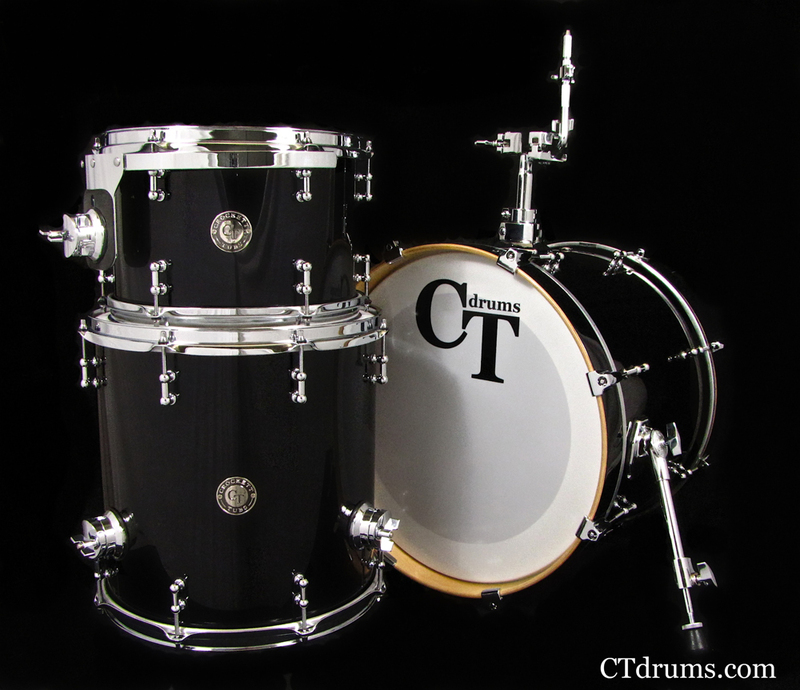 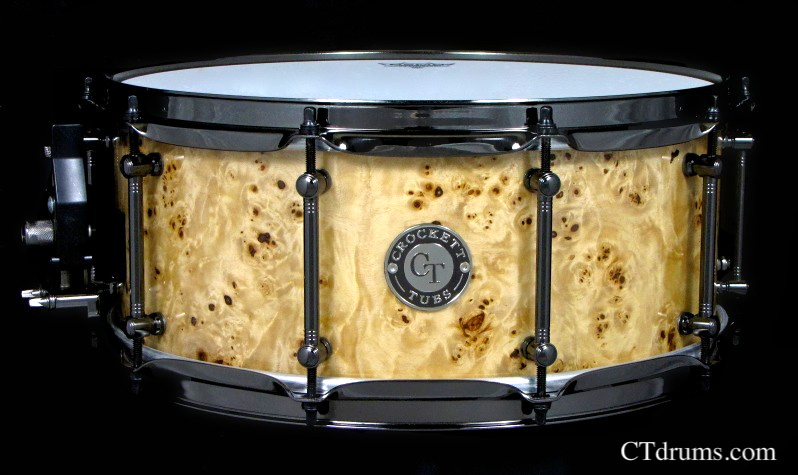 Professionally wrapped in White Marine Pearl with all chrome hardware, including full length tube lugs, a RCK throwoff, and 2.3mm triple flanged hoops.